Opened in 2001 by Paul O'Lone Mr. America Bodybuilding Champion and his partner Judy Luu. At Accessible Fitness our goal is to provide a world-class fitness facility, cutting-edge programming and the support and accountability clients need to help them adopt a more healthy and fit lifestyle. We are completely passionate about the benefits of regular exercise and believe a consistent regime will positively impact anybody's life. Our vision is to assist as many clients as possible adhere to an exercise program so that we help create a society that is happy, healthy and fit - mentally, physically and spiritually. 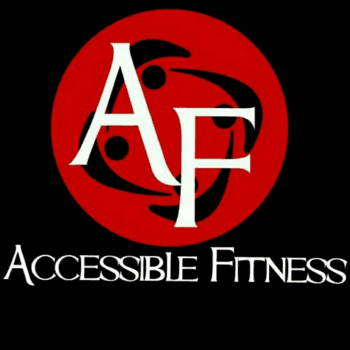 At Accessible Fitness, we are committed to providing the utmost in overall physical fitness and keeping up with the latest developments and exercise techniques. 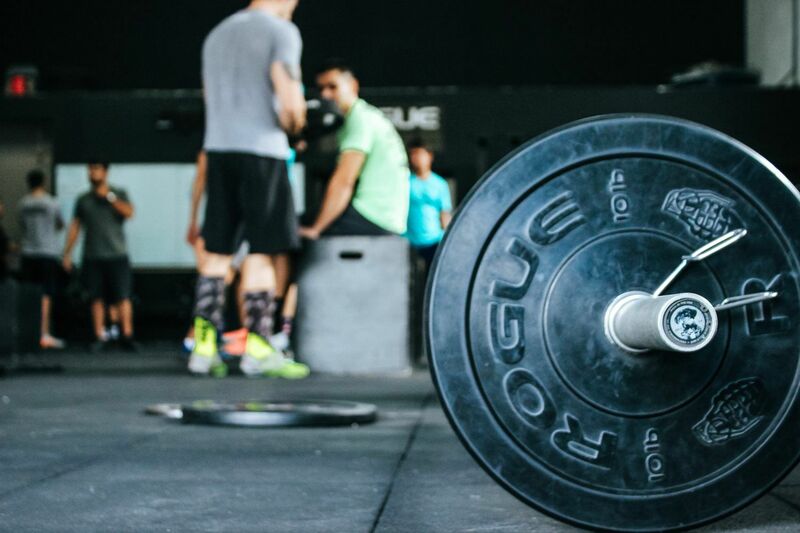 Most of all, we are dedicated to YOUR specific fitness needs, and to helping you achieve your individual goals for maximum health and well being. Accessible Fitness provides a relaxed yet well-supervised arena for practicing the art of fitness. We work closely with you, to help you look and feel better, and to reach your ultimate potential. At the Dinner of Champions Paul receives the Achievement Award from Joe Montana, for developing exercise programs for people at all fitness levels.